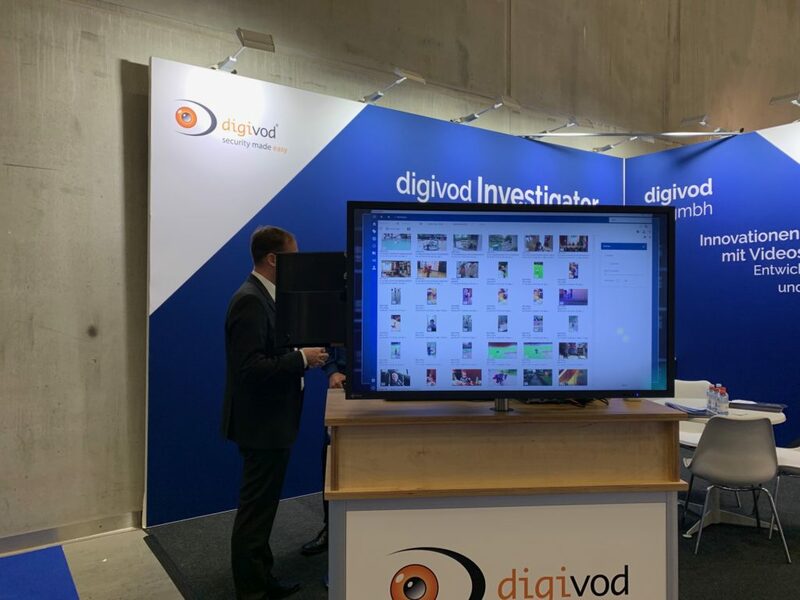 digivod successfull at the GPEC “General Police Equipment Exhibition & Conference®” in Berlin. We would like to thank all visitors for this phenomenal exhibition appearance! 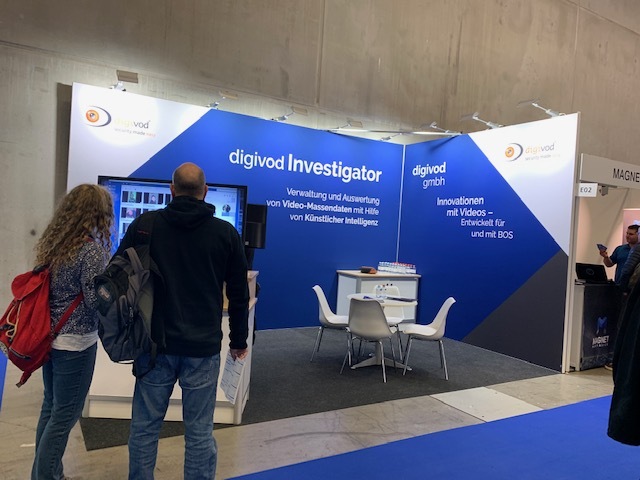 The strong interest in the digivod Investigator was a great pleasure for us. 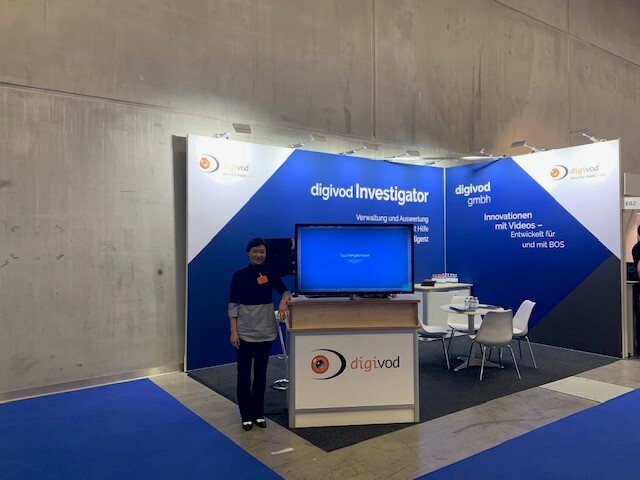 The digivod Investigator – The software platform for the management and retrograde evaluation of images and videos with the help of AI-based video analysis.